Leaders rely on Futurion to confidently navigate toward the future. Past the hype, the likes of blockchain, Internet of Things (IoT), mobile, identity, cybersecurity, and shifts in trust, demographics, and globalization call for updating game plans faster than ever before. 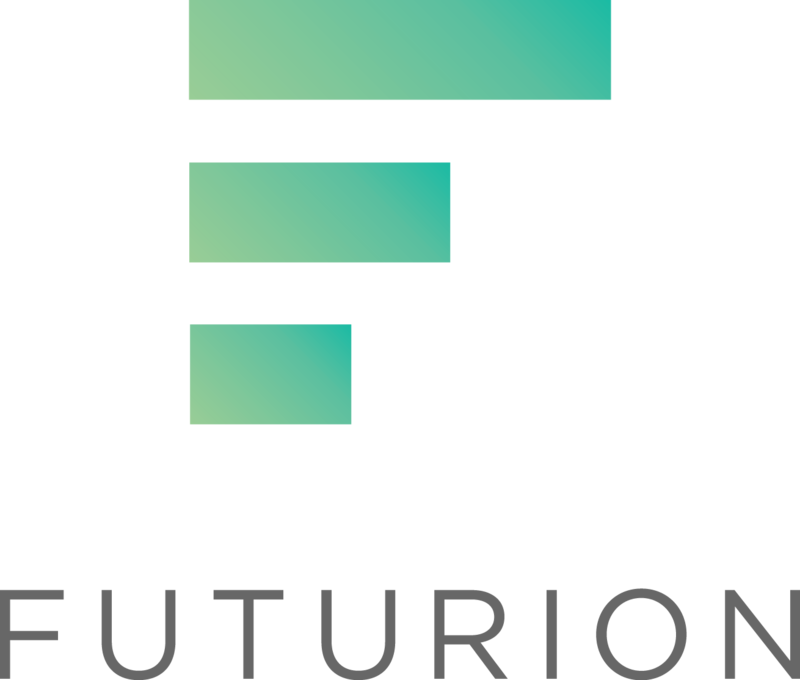 In addition to work with board, executive, innovation, product, marketing or fraud teams, leaders value Futurion's strategic consulting experience and research-driven approach in courtrooms and regulatory circles as well. Futurion CEO Jim Van Dyke bridges the gap between future trends and specific action plans—relying on facts rather than speculation—enabling leaders to confidently take steps forward.